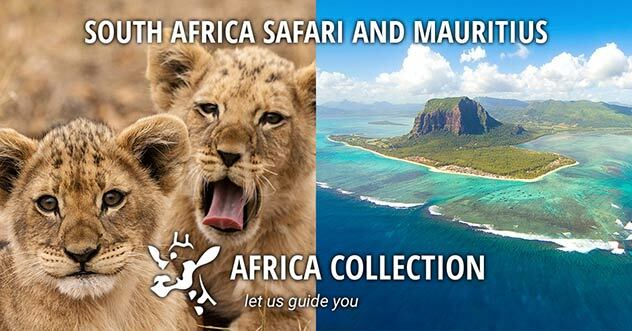 Enjoy the sophistication of Cape Town before heading for dramatic African scenery, and then one of the best safari destinations in Africa - the world famous Kruger National Park and the adjoining private game reserves. 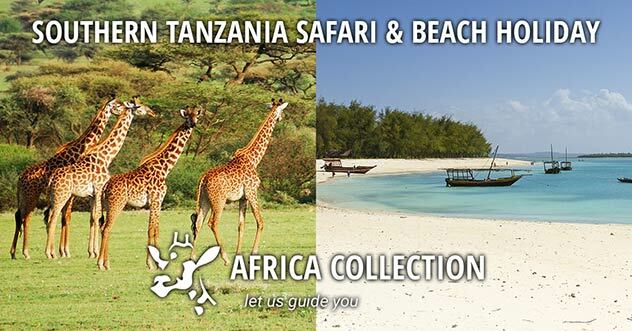 From National Parks Restcamps, intimate tented safari camps and small game lodges, to the latest in style & luxury. The private safari lodges and game reserves in and around Kruger National Park will satisfy the needs of the safari connoisseur! Marvel at the scenery of the Panorama Route and Blyde River Canyon. Enjoy the thrill of an exciting safari in Kruger National Park, home to the ‘Big Five’. Glen Avon Lodge is a very comfortable hotel set in the heart of the upmarket scenic garden suburb of Constantia Valley. It maintains a relaxed atmosphere for a city location. The Winchester Mansions is an iconic building on the Atlantic seafront in Cape Town, perfectly located within close proximity to the V&A Waterfront, and central business district. The Winchester Mansions is an iconic building on the Atlantic seafront in Cape Town, perfectly located closely to the V&A Waterfront, and central business district. The Winchester Mansions is an iconic building on the Atlantic seafront in Cape Town, perfectly located within close proximity to the V&A Waterfront, the central business district and only 30 minutes from Cape Town International Airport. Classic comfort abounds in the rooms and suites that boast either sea or mountain views. Children of all ages are welcome at Winchester Mansions and there is a large variety of amenities and services available to ensure a delightful stay for younger guests. 51 classic or contemporary loft style rooms and 25 suites, including one presidential suite. Most rooms feature sea or mountain view, some face the beautiful Italian piazza style Courtyard. All rooms have satellite TV with international channels, telephone, wireless internet access, electronic safe, mini bar, tea and coffee making facilities, and air conditioning. Bistro by day and restaurant by night, Harveys at Winchester Mansions offers South African cuisine with a European twist. The Winchester’s beautiful colonnaded Courtyard is a tranquil oasis from the pace of city life. Encircled by palm trees and water fountains, it makes the perfect setting for a romantic dinner under the stars. The Winchester Mansions’ Sunday Jazz Brunch is an absolute must (booking essential). The Ginkgo Health and Wellness Spa offers holistic treatments based on hands-on touch therapy or guests can simply relax at the hotel’s private pool. 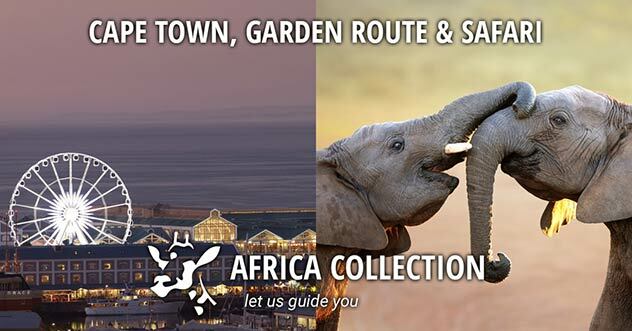 A regular complimentary shuttle service runs to/from the V&A Waterfront. The Bay Hotel is situated in Camps Bay beach, opposite one of the best beaches in Cape Town. Step outside and enjoy the many bars, cafés and restaurants in this vibrant area. The Bay Hotel is situated in Camps Bay beach, one of the best beaches in Cape Town. Step outside and enjoy the many bars, cafés and restaurants in this vibrant area. The Bay Hotel is situated in the upmarket suburb of Camps Bay in Cape Town, in an unsurpassed setting, a distinctive blend of elegance and casual comfort. This perfect location lies opposite the white sand Camps Bay Beach with the majestic 12 Apostle Mountains looming behind. Camps Bay has an extensive beachfront promenade with a wide variety of trendy bars and restaurants. The hotel has easy beach access and a private beach club, Sandy B. The 78 rooms and suites are designed to enhance the views of the mountains and the sea. Various room categories are offered but standard features include en-suite bathrooms with separate bath and shower, king size beds with Egyptian cotton linen, air-conditioning and heating, select satellite television channels, iPod docking station and DVD player, tea and coffee facilities and a minibar. Most rooms have a balcony or patio with a sea, mountain or pool view. With its light, sunny and beach ambience the focus at The Bay is the outdoors. Energising breakfasts, light bites, tempting cakes taken with afternoon tea and exquisite dinners featuring local produce – eating options at The Bay Hotel cater for every appetite. And for the thirsty traveller, choose from two stylish bars offering very different settings in which to sip your chosen tipple. The Tides restaurant serves breakfast while overlooking the beachfront. By day, Bistro @ The Bay offers a laidback ambience offering views of the main pool and the palm-studded Camps Bay Beach, with light lunches and afternoon tea. The main pool deck includes the poolside bar hut; there are two Cabana pools and the private beach club pool. The hotel has a Spa (additional cost), gym, hair salon and limited parking (additional charge). This 5-star boutique hotel is 15 minutes from the city centre and the vibrant V&A Waterfront, via their complimentary car transfer service – quicker still if you use the helipad. This 5-star boutique hotel and spa is a scenic 15 minutes from the city centre and the vibrant V&A Waterfront, via a complimentary car transfer service – quicker still if you use the helipad. A five star boutique hotel, The Twelve Apostles is dramatically poised on the slopes of the Twelve Apostles mountain range just outside the suburb of Camps Bay. The only hotel on this stretch of mountainside, The Twelve Apostles has breathtaking views over the Atlantic Ocean and is the perfect location for Cape Town’s magical sunsets. The Twelve Apostles is a short drive from Llandudno, Camps Bay and Clifton beaches as well as Chapman’s Peak, Table Mountain and Cape Town city centre. The 70 rooms and suites have uninterrupted sea or mountain views and interiors are light and airy inspired by the natural surrounds. Rooms are en-suite and feature king size beds, bathrobes and slippers, in-room amenities, air-conditioning and heating, entertainment centre with access to the movie library, tea and coffee station, bottled mineral water and 24 hour room service. There is an onsite award winning Spa, a heated infinity pool and Jacuzzi, a fully serviced tanning deck and 10 hammocks in the Fynbos garden; a 24 hour business centre and secure off street parking. With state of the art facilities guests enjoy a choice of fine dining in the Azure Restaurant, the Café Grill for lighter meals, the Leopard Bar or a dinner and movie evening in the private cinema. This morning you will be transferred back to Cape Town airport for your 3 hour flight across this vast country to Kruger Mpumalanga International Airport. Collect your rental car and using the directions provided head for Rissington Inn in Hazyview, your home for the next 3 nights. Rissington Inn is the perfect base from which to explore the attractions of the lowveld, the Panorama Route and Blyde River Canyon. This is a very interesting and scenic area of the country and Rissington Inn are experts in assisting their guests on planning their days out. The Panorama route in Mpumalanga is well known for its cultural heritage as well as its dramatic scenery. Scenic landmarks with evocative names like God's Window, Wonder View, the Pinnacle, Bourke's Luck Potholes and the Three Rondawels beckon. Thread your way along the cliff tops 800m above the Blyde River Canyon, and at God's Window, be sure to walk in the thick, indigenous mist forest that's often among the clouds. 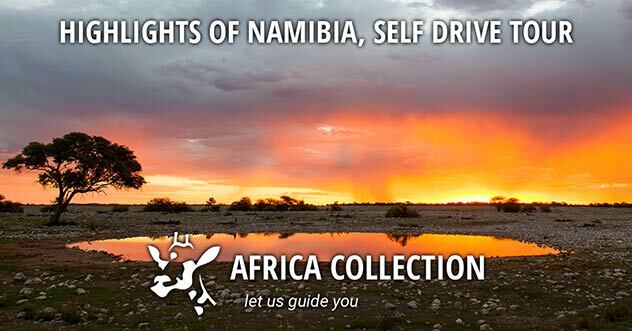 Being in such close proximity to the Kruger National Park and its surrounding private reserves, this is a great itinerary to combine the self-drive scenic splendours with world-renowned game viewing. At Idle & Wild you can listen to the fish eagles calling as you unwind in secluded and spacious thatched rondavels and cottages. It is on a macadamia farm in the Sabie River valley. Idle & Wild Guest House and Cottages is located between Hazyview and Sabie in Mpumalanga. At Idle & Wild you can listen to the fish eagles calling as you unwind in secluded and spacious African thatched rondavels and cottages. Soak up the warmth of the sun around the pool or pamper yourself in the sauna. Idle & Wild is on a macadamia farm in the sub-tropical Sabie River valley, perfectly located for the Kruger Park and Blyde River Canyon. Restaurants nearby. Birding, hiking, fishing, river rafting and quad trails on site. The spacious and stylishly decorated thatched Rondavels, each have two ¾ size beds, shower en suite, air-conditioning & kitchenette, private verandah overlooking the garden, and braai(barbecue) facilities for those days you don’t want to go out for dinner. The split-level cottage is ideal to accommodate four people, with two en-suite bedrooms. There is an open plan lounge with fireplace and fully equipped kitchen, opening onto a veranda with private braai (BBQ), from where you can marvel at the beautiful sunsets and mountain views. Rissington Inn offers affordable, award-winning lodging in a bush setting just outside Hazyview, the heart of the Lowveld. The perfect stopover on the way to the game reserves. Rissington Inn offers affordable, award-winning accommodation in a bush setting just outside Hazyview, the heart of the Lowveld. The perfect stopover on the way to the game reserves. Khaya Ndlovu in Sepedi means ‘Home of the Elephant’ and here in the 15 000 hectare Blue Canyon Conservancy near Hoedspruit, Limpopo Province guests and elephants share space. Khaya Ndlovu in Sepedi means ‘Home of the Elephant’ and here in the Blue Canyon Conservancy near Hoedspruit, Limpopo Province guests and elephants share space. The world renowned Kruger National Park offers a wildlife experience that ranks with the best in Africa. Kruger National Park is unrivalled in its diversity and a world leader in advanced environmental management techniques and policies. A normal day on safari is an early morning game drive, breakfast or brunch, maybe a mid-morning walk, followed by lunch and then a siesta or just time relaxing around camp. Then back into the bush after tea, for an afternoon drive and (depending on your choice of lodge) a night drive. And finally dinner, possibly al fresco or in the boma. And then do it all again! Stretching 350km along the Mozambique border, Kruger National Park claims a diversity of animal, plant & bird species greater than any other park in Africa - 336 types of trees, 49 fish species, 34 amphibian species, 114 reptile species, 507 bird species and 147 mammal species. It's easy to see why Kruger National Park is the flagship National Park and safari destination in South Africa. In general most of the park consists of grass and bush covered plains, better known in South Africa as savanna or bushveld (hence, ‘the bush’). Mohlabetsi Safari Lodge is set in the vast Balule Nature Reserve, part of the Greater Kruger National Park, the unfenced eastern boundary allows animals the freedom to roam. Mohlabetsi Safari Lodge is located in the vast Balule Nature Reserve, it is part of the Greater Kruger National Park, the unfenced eastern boundary allows animals the freedom to roam. Mohlabetsi Safari Lodge is in the Balule Nature Reserve, it is part of the Greater Kruger National Park, the unfenced eastern boundary allows animals freedom to roam. In the heart of the African wilderness, lies the tranquil retreat of Mohlabetsi. Set in the vast Balule Nature Reserve, part of the Greater Kruger National Park, the unfenced eastern boundary allows animals the freedom to roam. The team invite you to experience nature close-up in the intimacy of this small camp and will ensure a memorable safari. Many guests return to repeat their exceptional experiences. This is also reflected in the gourmet meals served in natural surroundings. 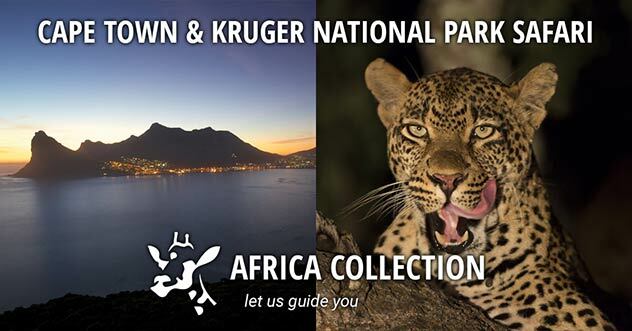 Explore this unspoilt ecosystem with your ranger in an open Landrover or on guided walks. Relax at the sparkling pool or with an aromatherapy massage. The rooms, with outside showers, have indigenous themes inspired by local tradition and culture. The Rondavels are styled on typical African dwellings, being round huts with characterful thatch roofs, and appointed with your comfort in mind. The family units have two rooms, separated by an interleading door, and each room has its own facilities and an al fresco shower. 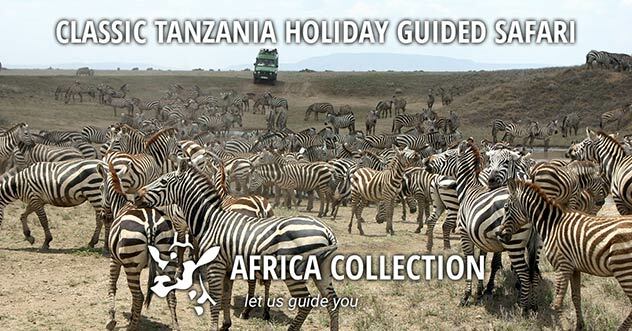 The principle reason to visit, of course, is to view and appreciate Africa’s spectacular wildlife, on evening game drives as well as an early morning safaris too. 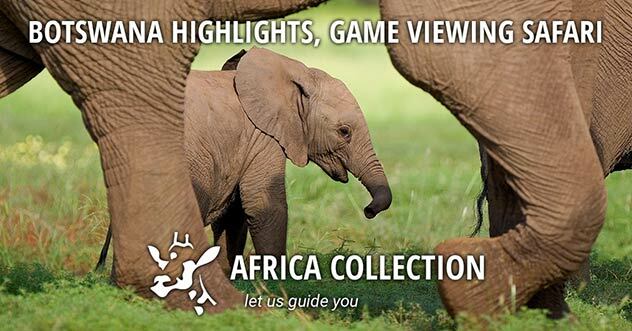 Of course the Big 5 is important but there is so much more on offer! The Greater Kruger area boasts 149 mammal species, as well as a spectacular variety of birds. Using specially modified Toyota LandCruisers you will be amazed at how close you will get. For true lovers of wildlife, nothing beats the adventure of getting close to nature on foot! 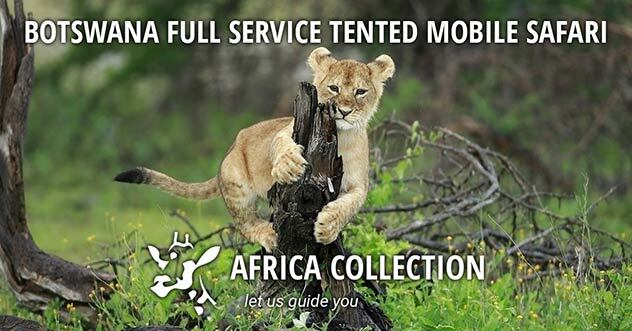 Your Guide will lead you through pristine African Bushveld, stopping for anything of interest. Animal encounters take on a completely different feeling, once you come down to their level. Jock Safari Lodge is situated on a private concession within the world renowned Kruger National Park. This southern area of the Kruger National Park is steeped in history, it is home to Ship Mountain - the birthplace of the legendary dog, Jock of the Bushveld, after whom the book, the movie and the lodge were named. The guest areas of this lodge incorporate the romance and elegance of the past colonial era, while also reflecting the unique style of the Zulu and Shangaan cultures. The open sided lounge is furnished with deep leather sofa’s and warmed by a crackling fore place. Fine dining is arranged in intimate settings indoors or on the deck overlooking the pool and the rivers. The 12 individual thatched suites are screened by lush trees and reed walls, offering the utmost privacy. 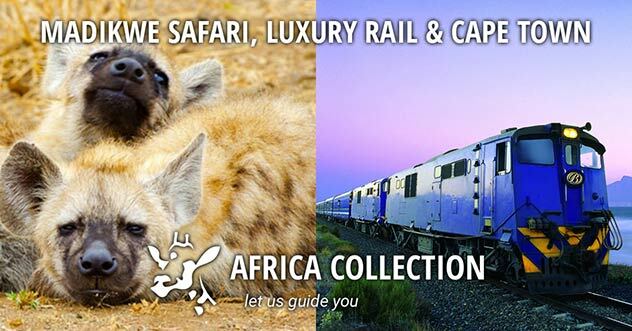 They are each named after places of interest in the tale of Jock of the Bushveld and they are fitted with air-conditioning, fans, personal safes, mini bars and tea and coffee making facilities. The queen or twin beds are enveloped in crisp white netting and the en-suite bathrooms boast Victorian ball and claw baths, his and her vanities and outdoor showers. Each suite opens out to its own private “sala” and plunge pool, overlooking the confluence of the Biyamiti and Mitomeni Rivers. Interesting aspects include original momentos from the story of Jock of the Bushveld as well as historical wagons of these bygone days, strategically parked in and around the lodge. Children over 7years of age are kept entertained, while you go on game drives or walking safaris to see bushmen rock art, or enjoy a pampering session at the “Pilgrim’s Rest Spa”. An intimate lodge, Fitzpatrick’s is located just 1km away from its bigger brother, Jock Safari Lodge, and is perfect for small parties and families. Offering personal service in an atmosphere that is steeped with history from the surrounding area and the famous dog “Jock of the Bushveld”, Fitzpatrick’s offers three king or twin bedded luxury rooms. Two of the three rooms can sleep two adults sharing with two children (0-6 years) or one child (7-11 years). The thatched suits are spacious with a private viewing deck and feature en-suite bathrooms with a free standing bath and indoor and outdoor shower, air-conditioning, ceiling fan, hairdryer, minibar and tea and coffee facilities. With a style of old world safari elegance, the thatched central guest areas are intimate, offer al fresco outdoor and indoor dining, a lounge with a television and sun loungers around a rock swimming pool. Activities at Fitzpatrick’s include guided morning and afternoon game drives and guided walks after breakfast (on request). Return your vehicle to the closest airport in time for your overnight flight, via Johannesburg, to the UK. Map of Hoedspruit Airport rental car drop off area. Just over 150km north-west of Johannesburg lies a true South African playground on the edge of Pilanesberg Game Reserve. Sun City is a visually dramatic complex of luxury hotels and restaurants offering unending activities, and Vegas-style shows. Opportunities abound in this "Lost City", there is something enjoyable, exciting, relaxing, or adventurous around every turn, suitable to every mood or taste. This is a City dropped directly into the South African bush. Multiple Hollywood movies have been created within this amazing setting, the most memorable being the 2014 romantic comedy, "Blended", with Adam Sandler and Drew Barrymore, where a vast portion of the movie demonstrates much of the expected experience. Although this leg of the itinerary is optional, we would certainly suggest this as an option for all, a truly unforgettable experience awaits. Enjoy a South African Safari, or spend a day at one of Sun City's most fabled attractions - the Valley of the Waves, essentially a gigantic waterpark resembling a seaside resort, hundreds of kilometers from the nearest ocean. Adding a further 4 days at Sun City to this itinerary can be included at under £ 1,000 pps. This five-star hotel in Sun City has integrated the natural beauty of its surroundings into its design, taking themes from a lost African tribe to capture the essence of The Palace. This five-star hotel in Sun City has the natural beauty of its surroundings in its design, taking themes from a lost African tribe to capture the essence of The Palace. One of the best, and easiest combinations available in South Africa. Cape Town is simply one of the coolest cities in the world. And don't let anyone tell you that Kruger National Park is not a 'real' safari - if they do, they simply don't know what they are talking about! This self drive itinerary covers some of the best scenery and activities of The Cape and Garden Route. 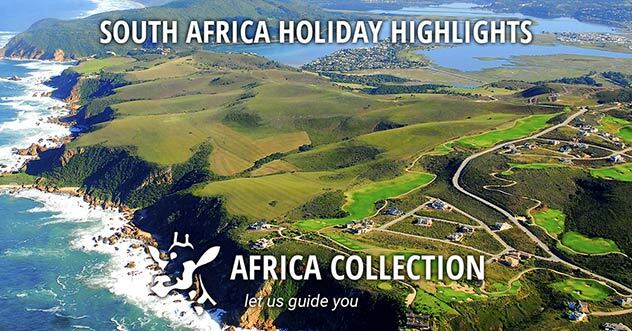 You will get to experience first-hand the magnificent scenery and landscapes South Africa has to offer. "It was absolutely fabulous. The safari was amazing - saw everything that we wanted to see and got some lovely pics!" "Just a quick email to say we had a fantastic holiday in South Africa. The flights, transfers and hotels all worked like clockwork. The staff were very friendly and helpful. Thank you for all your hard work in organising our wonderful trip."